Please type your desired tags, e.g. Inorganic, Geospatial Information Science, Systems Engineering, Functional Genomics, Single Cell Genomics, Online Education, Accounting, International Development, Homeless Children, Physical Anthropology, Public Adminstration, Leadership, Twentieth-Century American Literature, Texas History, Deconstruction, and etc. NYU-Poly CSAW Best Applied Security Paper of the Year award, 2nd place, 2014. Metroplex Technology Business Council Tech Titan Technology Inventor, Finalist (final four), 2013. 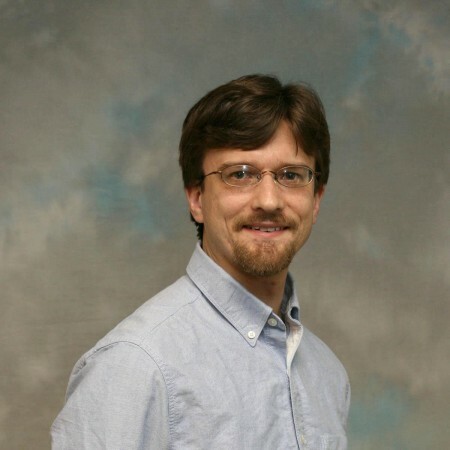 Outstanding Teaching Award, Erik Jonsson School of Engineering and Computer Science, The University of Texas at Dallas, 2013. Best Student Paper Award, Annual Computer Security Applications Conference (ACSAC), 2012. NYU-Poly AT&T Best Applied Security Paper of the Year award, 2nd place, 2012. Faculty Research Award, Erik Jonsson School of Engineering and Computer Science, The University of Texas at Dallas, 2012. Best Paper Award, IEEE International Conference on Tools with Artificial Intelligence (ICTAI), Special Session on Stream Data Mining, 2011. CAREER Award, National Science Foundation, 2011. Air Force Young Investigator Program Program (Career) Award, 2008. Allen Newell Award for Excellence in Undergraduate Research, CMU, 1998. Phi Kappa Phi Honor Society, Carnegie Mellon University, 1998. Phi Beta Kappa Honor Society, Carnegie Mellon University, 1998. To catch a thief, you have to think like one. UT Dallas computer scientists are trying to stay one step ahead of cyberattackers by creating their own monster. Their monster, called "Frankenstein", can cloak itself by creating malicious software entirely from the standard programs already found on victim computers. The work is the invention of computer science doctoral student Vishwath Mohan and his supervisor Dr. Kevin Hamlen. Just as Mary Shelley's Victor Frankenstein stitched together the body parts of ordinary individuals to create a monster, Mohan and Hamlen's Frankenstein can automatically create viruses by stitching together pieces of benign programs. "Shelley's story is an example of a horror that can result from science, and similarly, we intend our creation as a warning that we need better detections for these types of intrusions," said Dr. Hamlen, associate professor of computer science at UT Dallas. Hamlen said Frankenstein could be used to aid government counter terrorism efforts by providing cover for infiltration of terrorist computer networks. The UT Dallas research is the first published example describing this type of stealth technology. Hamlen is part of the Cyber Security Research and Education Center in the Erik Jonsson School of Engineering and Computer Science. The research was supported by the National Science Foundation and Air Force Office of Scientific Research. As companies scrambled in recent days to address the latest cybersecurity bug known as Heartbleed, researchers at The University of Texas at Dallas had a solution that fixes the vulnerability, and also detects and entraps hackers who might be using it to steal sensitive data. The advanced technique — dubbed Red Herring — was created by a team led by Dr. Kevin Hamlen, an associate professor of computer science in the Erik Jonsson School of Computer Science and Engineering. It automates the process of creating decoy servers, making hackers believe they have gained access to confidential, secure information, when in fact their deeds are being monitored, analyzed and traced back to the source. The next looming threat to your computer is more insidious than anything experts have seen in the past, says a UT Dallas computer scientist. 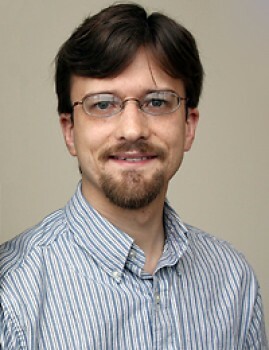 Dr. Kevin Hamlen is referring to a form of malicious software, or malware, that he calls “reactively adaptive.” And although the threat is still hypothetical, he and his colleagues caution that unless adequate defenses are developed soon, reactively adaptive malware could one day roam the Internet with impunity, producing potentially disastrous consequences.